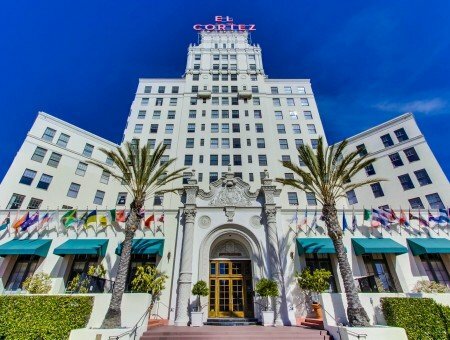 Whether you want to take a walk to Balboa Park, enjoy the quiet neighborhood, or live in/near the iconic El Cortez, Cortez Hill has something for everyone! 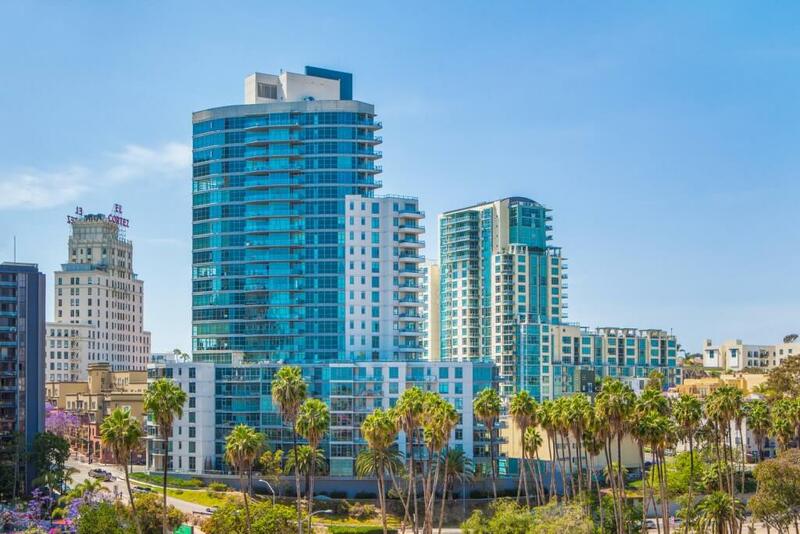 Cortez Hill is Downtown San Diego’s oldest neighborhood and is named after the Historic El Cortez Hotel. 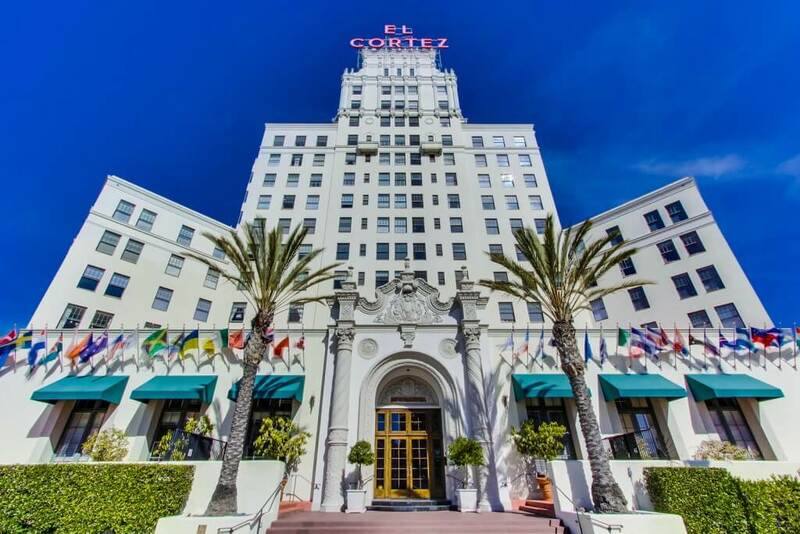 The El Cortez Hotel was built in 1927, but was converted into a condominium complex in 2004. 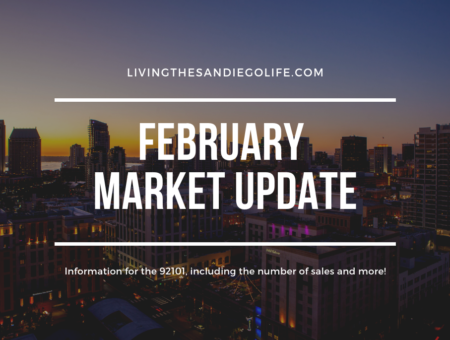 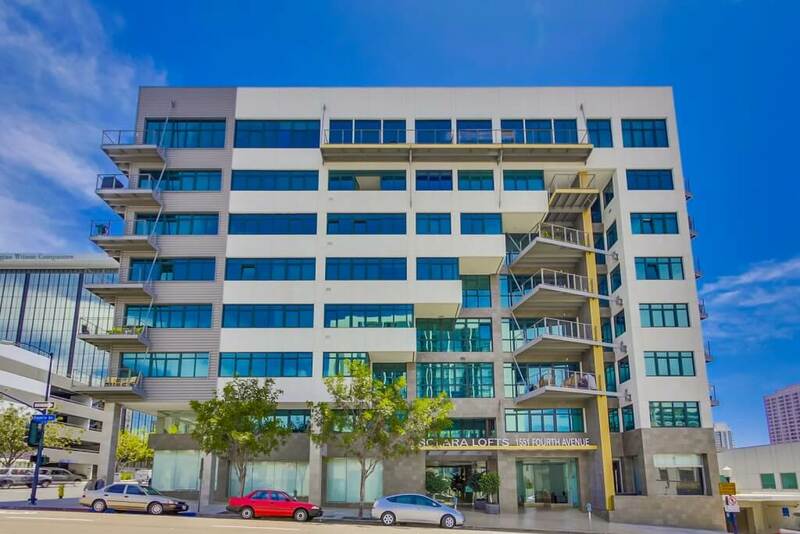 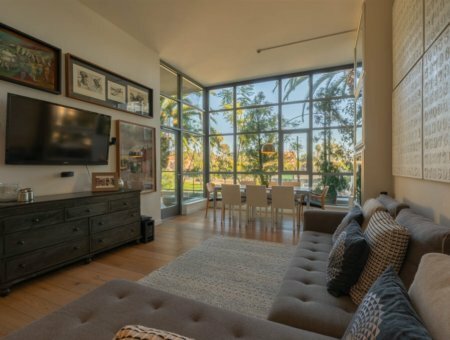 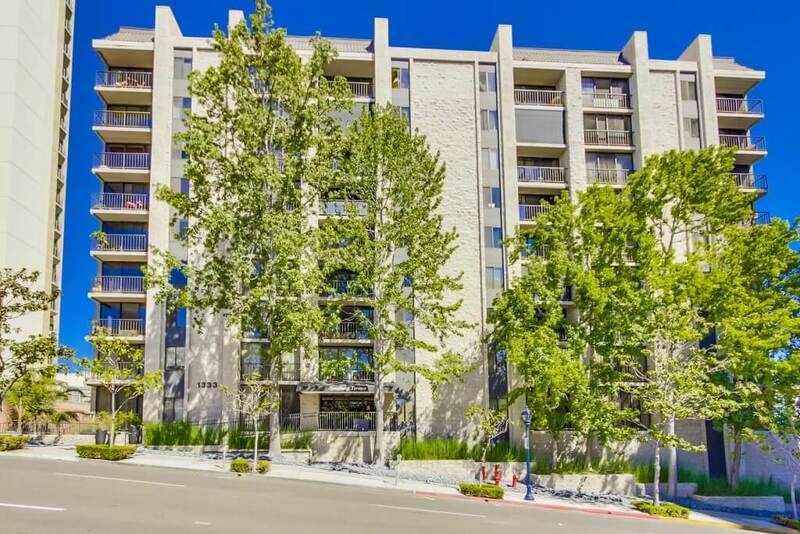 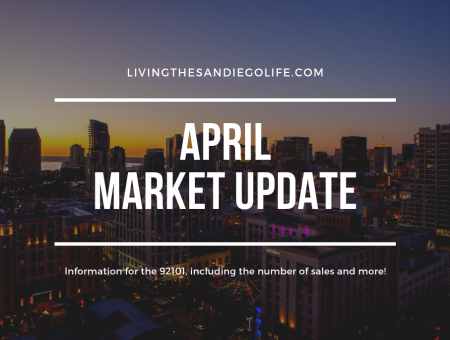 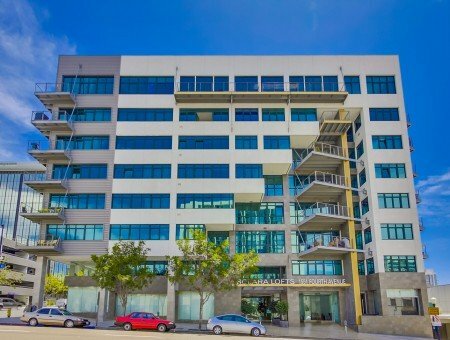 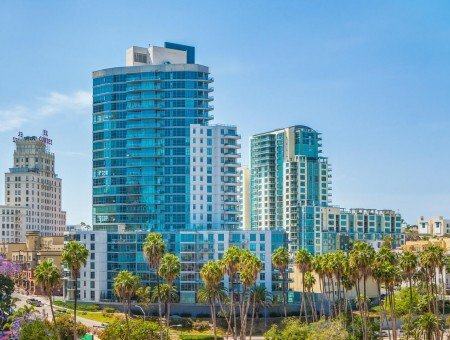 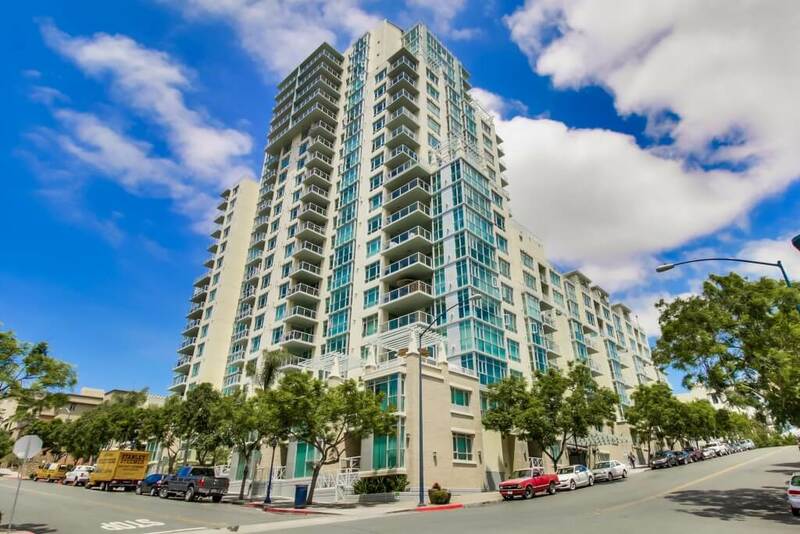 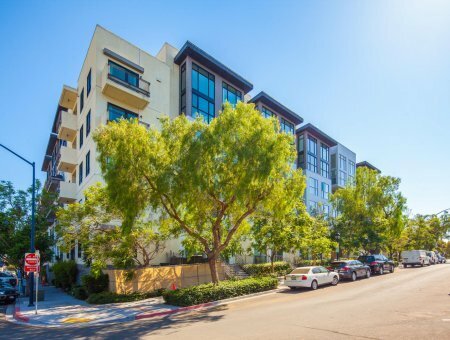 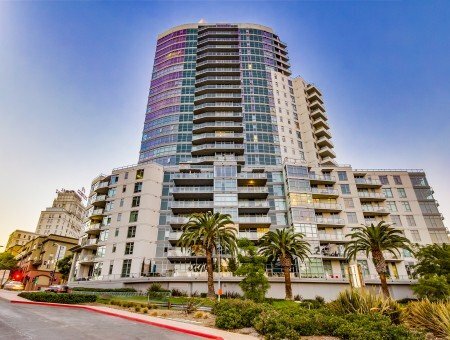 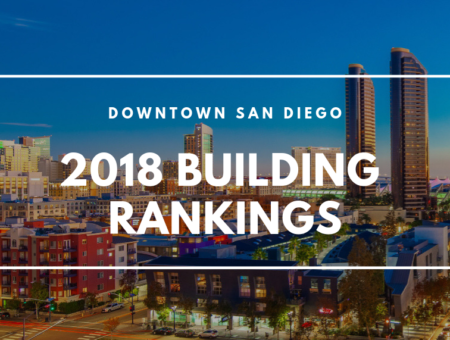 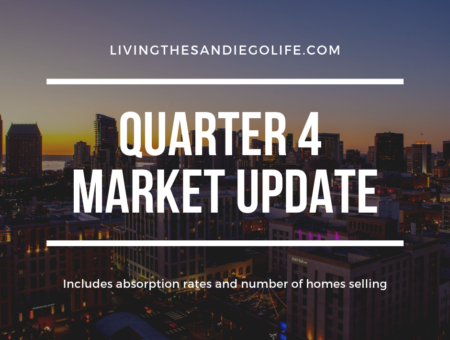 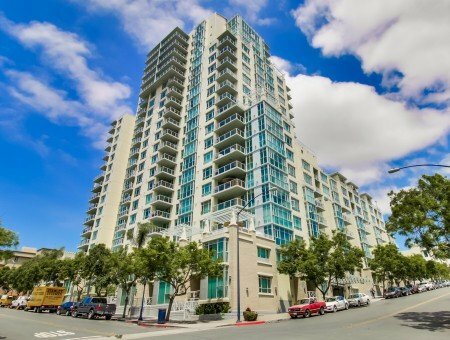 Perched on a hill in the northeast portion of downtown, many of the residential towers in the neighborhood offer great views of Balboa Park, Downtown San Diego, the bay, and even the Pacific Ocean. 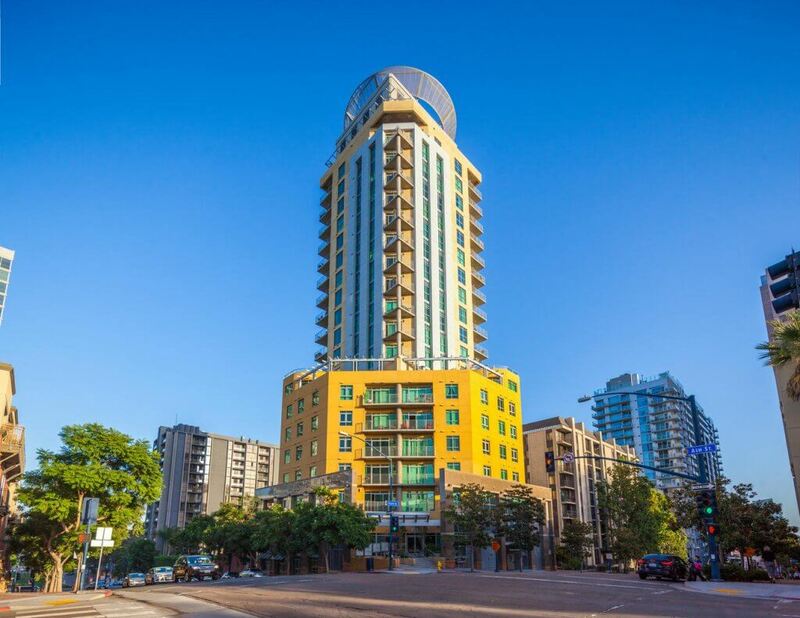 There are currently 5 highrise condominium projects in the neighborhood. 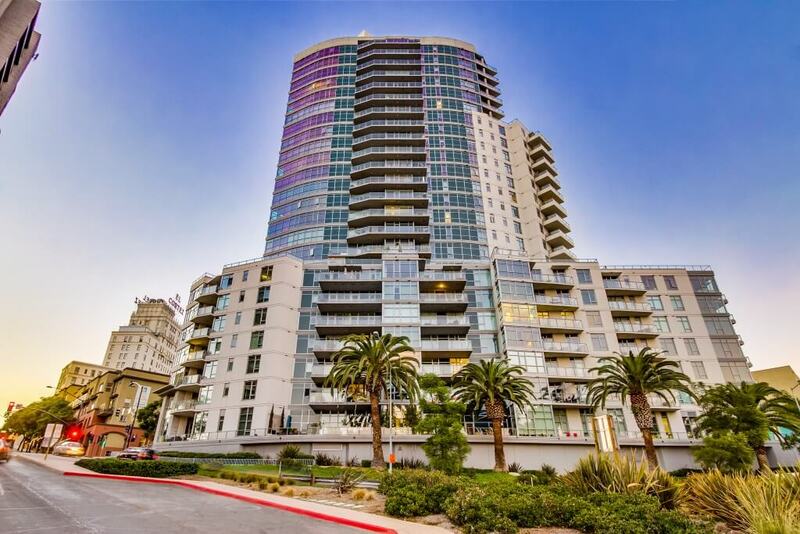 The highrise projects include Aria, Cortez Blu, Discovery, El Cortez and Symphony Terrace. 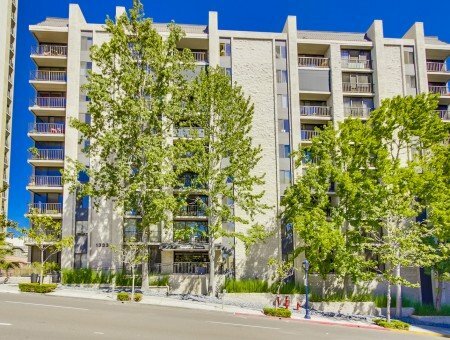 There are also several smaller complexes that are made up of townhomes, such as Citymark and Soliel Court. 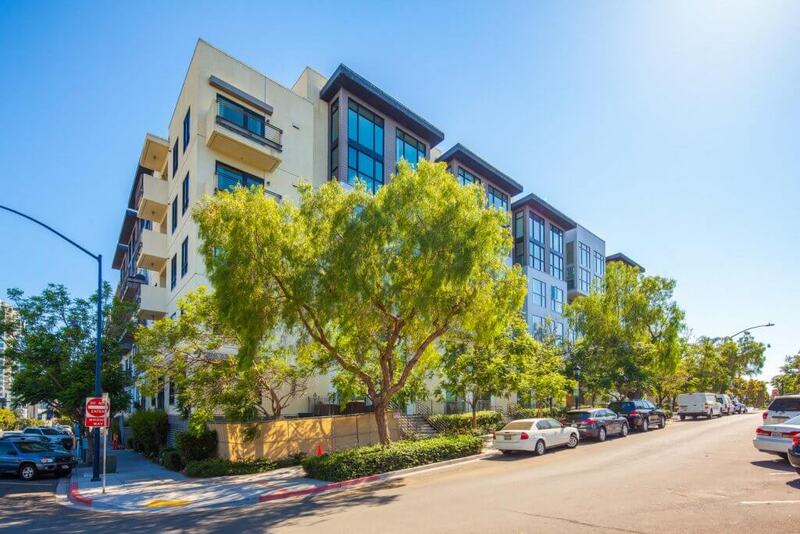 The mainly residential neighborhood of Cortez Hill overs a great community feel without the commercial space that accompanies the other neighborhoods. 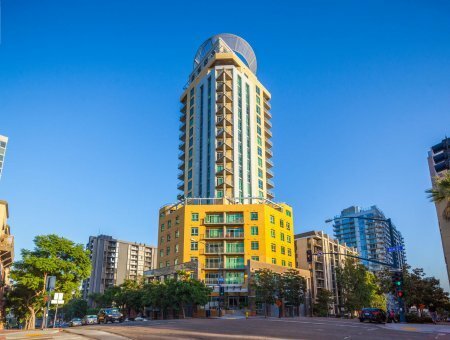 Many restaurants and bars are just a short walk or taxi ride away.